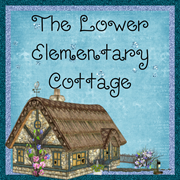 The Lower Elementary Cottage: Successful Saturday- Ranch Style! 2 Giveaways! It's time for Successful Saturday! Get ready to share your success story and link up below. I survived our K-2 overnight field trip and I'd say that was a HUGE success, so that's my success story theme of the day: The Ranch! While overnight trips always wipe me out, this one was about as big of a success as they come! The kids did so many great things, became brave and tried new things, and learned a lot! We got to the ranch and the kids were instantly excited! Our guide was very friendly and eager to create/adjust activities based on my students (sometimes unpredictable) reactions. I also used a bit of bribery, but hey it worked in a BIG way! We took a tour of the ranch and met the animals. Two of my little guys are very anxious when it comes to new things and don't agree to them very easily. Bribery was my trick! 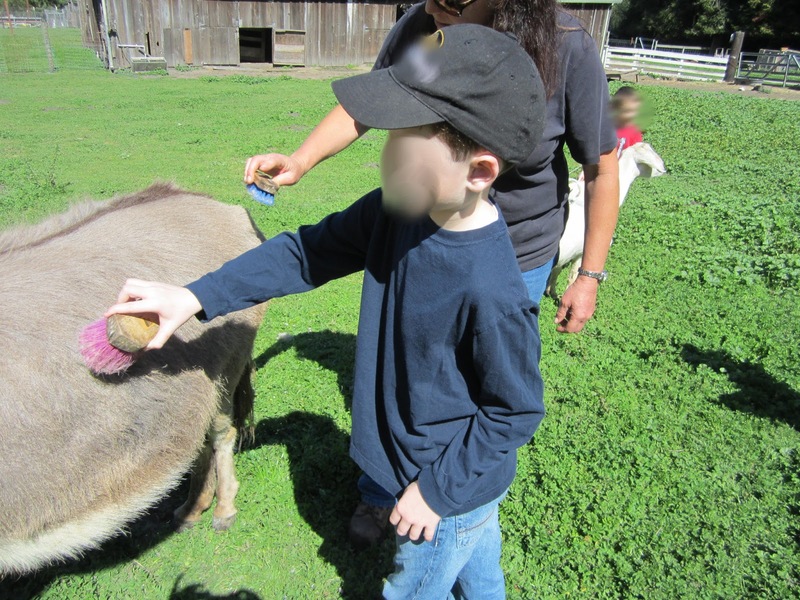 I offered one boy 1 Choco Rock (M&M like candy that looks exactly like rocks) for every brave thing he tried such as petting an animal, going into an animal pen, brushing a donkey, etc. It worked so well that he completely forgot about the candy and just started trying new things! Yay!! He loved the animals so much he started naming the new ones that hadn't been named yet.. The bunnies were: Snuffles, Alfalfa, and California. Bribery case #2: Smelly stickers! I have one kid who is pretty much the definition of autism, and therefore goes off into his own little world when put in new or overwhelming situations and begins stimming or walks away. Every time we went to a new activity I gave him smelly stickers (his favorite) for every new thing he tried and each activity he participated in when he didn't want to. I never tried to "talk him into it," I just reminded him when it was something he could earn a sticker for and left it at that. He tried it EVERY time! He petting goats and donkeys, fed chickens leaves, planted dozens of seeds, and completely loved watering the garden. I don't remember him "stimming" at all that day!! He was COMPLETELY engaged for the WHOLE day!! This is a darn miracle! You should have seen this child when I met him... he could hardly do one activity with full engagement, let alone a full day. I was soooo happy to see this! Bedtime went far better than I expected. Despite not having any children of my own, I managed to get 4 boys to into their beds...on time... with teeth brushed... with PJs on... without tears! Whoo hoo!! My secret: More bribery! I told them I had a special surprise for all kids who behaved getting ready for bed. 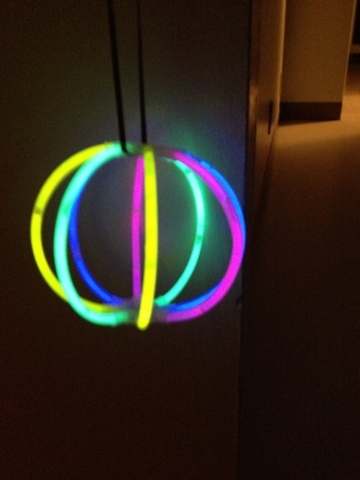 Then I busted out the glow sticks! This lantern one made me the coolest teacher ever! I also was grateful for the kid who brought the light up pillow pet that put stars on the ceiling of our cabin! 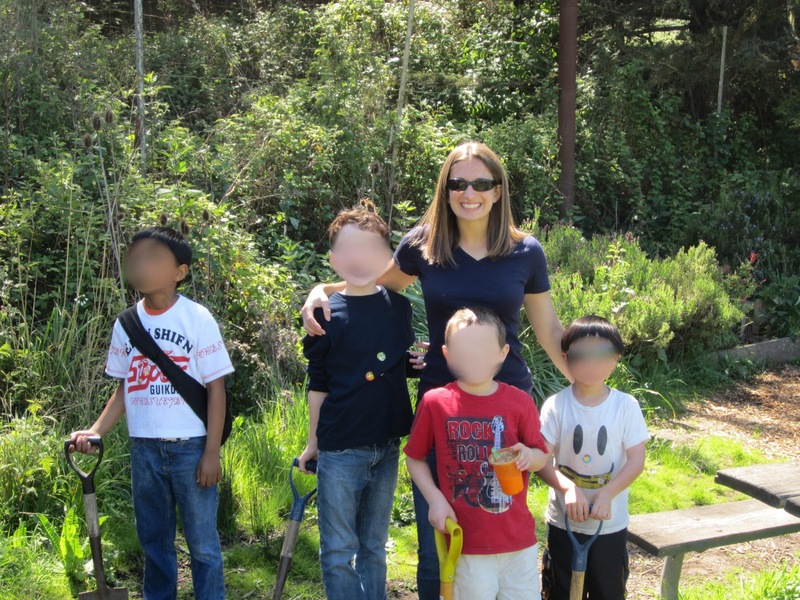 I am not actually trying to outcast the kid on the left. I swear! He refused to listen when I asked him to come closer and the look of attitude he's giving is priceless! I wish I could show it to you! 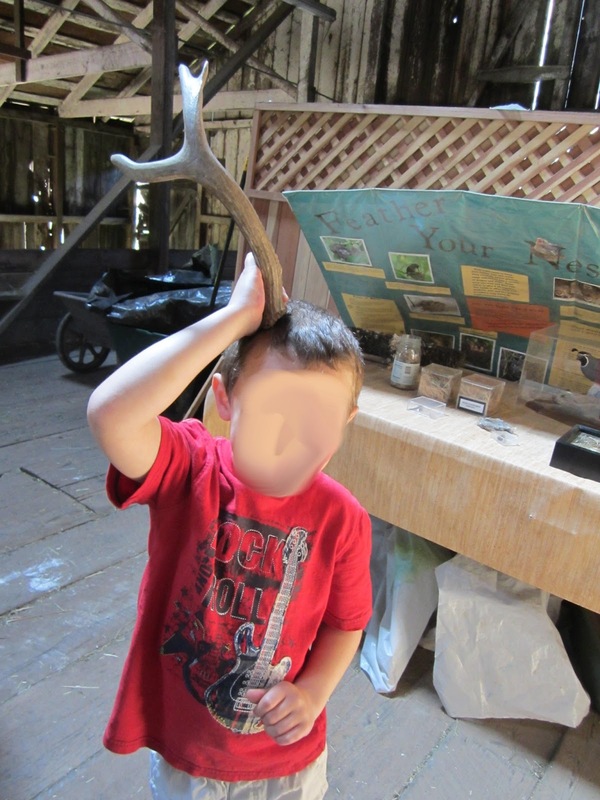 He figured out this was a deer! 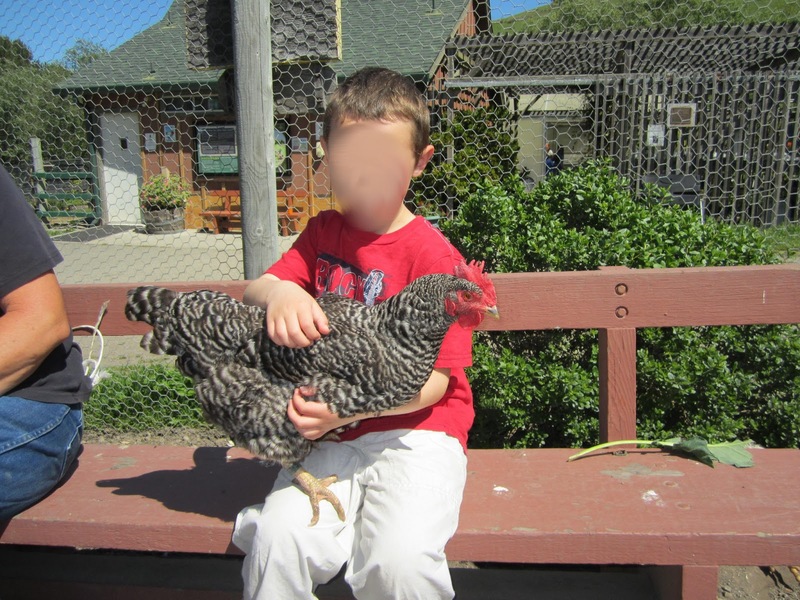 They got to hold chickens and collect eggs! My buddy Nick and I. He's a big camping person! So helpful! Okay, you're turn to link up! Don't forget my two giveaways at the bottom!! Every week I open it up for you to post your links to your blogs where you share something successful that really worked for you this week. Did you try something new that was a total hit?! Share it! 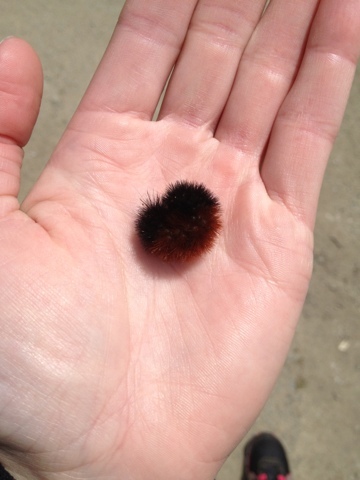 Did you do an old favorite that always works well in your class every year? Share it! Did you make a super awesome craft you'd love to show off? Share it!! 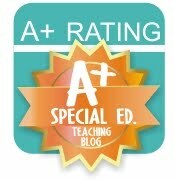 This linky is for ALL GRADE LEVELS and BOTH General and Special Ed blogs! Share your success story on your blog! Link up your blog story with the linky banner and a link back to this post so others can share their great ideas and link up too. 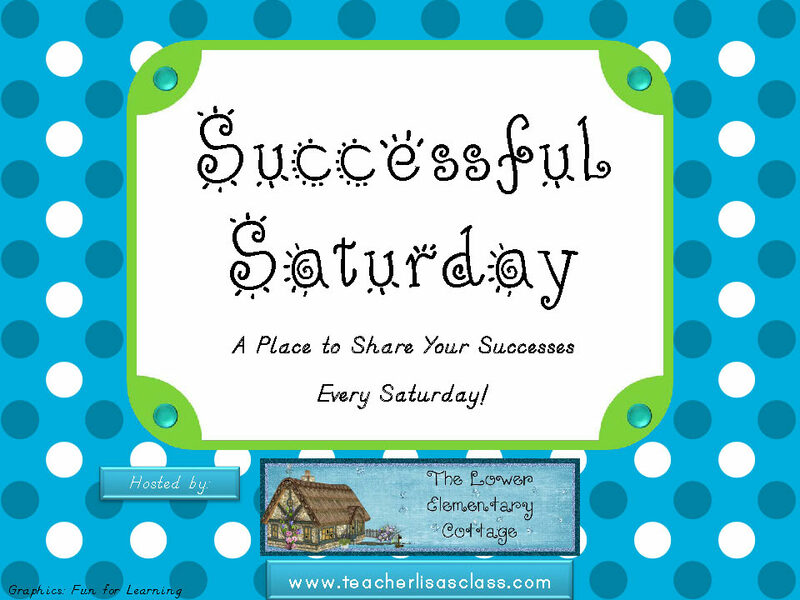 Go read at least 2 other Successful Saturday blog posts and leave a comment. I don't know about you, but I LOVE finding other blogs to follow, get ideas, and share successes! 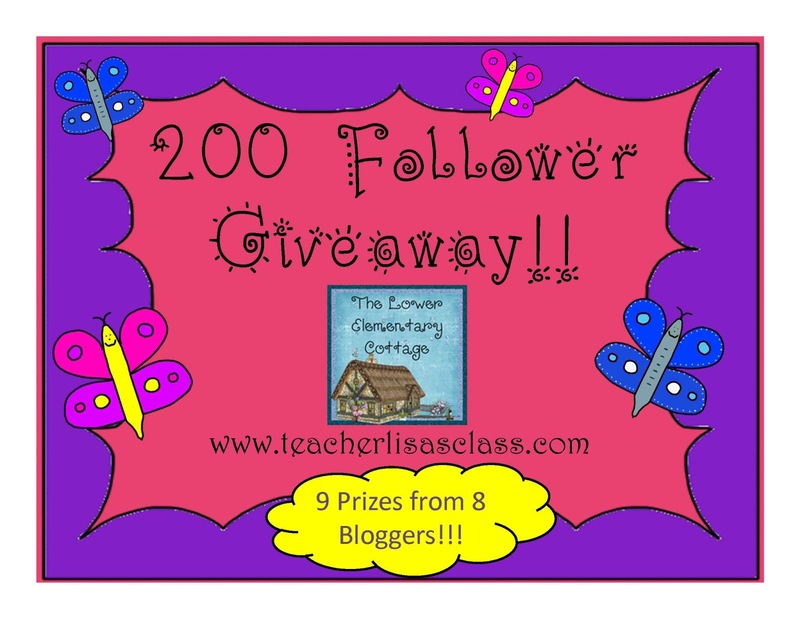 Check out yesterday's post here to see all the great prizes for my 200 Follower Giveaway! Check out here to see the details of my sponsored giveaway by Conscious Box! They are offering a 50% off discount to ALL of my followers! Click here to get the code! Wow - an overnight camp-out with little ones? You are BRAVE! :) Glad it was such a success - looks like tons of fun! Hey - the link up is not showing up! Is it just me? All fixed! Thanks for the heads up Rae!! I think I accidentally deleted the code when I went to edit something this morning. Yes, I'm a blogger too! My blog is called Science for Kids. I just found your cute blog through HBBD, they designed my blog too! I'm your newest follower! Thanks for putting together a fun giveaway!